Leave the M6 at Junction 30 and join the M61, at the first exit join the M65 and head East to Blackburn. Ewood Park is well signposted on the M65, leave at junction 4, join the A666 and head towards Blackburn. Ewood Park is about a mile away on your right. Leave the M6 at Junction 29 and join the M65 and head East to Blackburn. 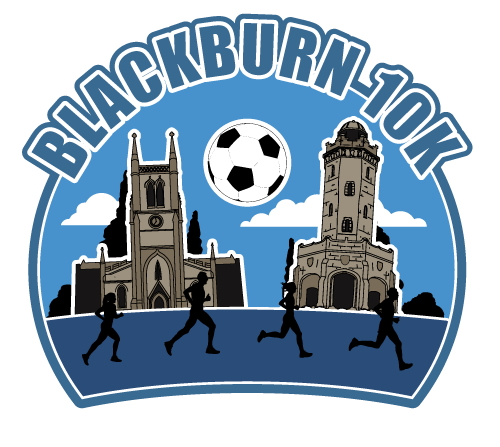 From the M6/M62 or M60, join the M61, leave the M61 for the M65 and head East to Blackburn. Travelling from Yorkshire, either on the B6234, the A56 Haslingden by-pass or the Skipton Road, join the M65 and head West. Leave the M65 at junction 4 and head towards Blackburn on the A666, Ewood Park is about a mile from the motorway on the right hand side. From the M62 leave at Junction 18 for the M66 Bury, travel to the end of the Motorway which becomes the A56, join the M65 at Junction 8 and head Westbound towards Blackburn. Leave the M65 at junction 4 and head towards Blackburn on the A666, Ewood Park is about a mile from the motorway on the right hand side. Drop off is at the Darwen End. Blackburn station is approximately a mile and a half from Ewood Park. Mill Hill station is approximately one mile away from the ground. There are direct trains from Manchester Victoria, Salford Crescent and Preston. See the National Rail website for train times.